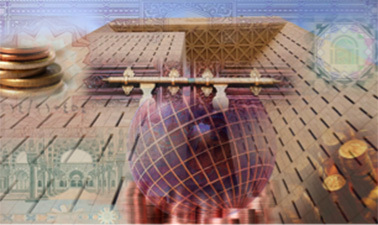 This Islamic finance and banking course gives an overview of the Islamic modes of finance. In this course, you will learn about Murabaha, Ijarah, Salam, Iistisjna, and Istisjrar modes of finance and their applications, management, the risks involved, and the mitigation measures. You will also learn about the nature of Islamic banking systems and categories of Islamic Financial Institutions (IFIs). No previous knowledge is needed. Although the content of this course is fine, the work of moderators is poor. Something was broken - it was not possible to answer essay questions as there was a notification that the due date for this step has passed, and you will receive an incomplete grade. So, many people compained in the forum and asked to correct this problem. And in 2 months time nobody from IRTI responded on did anything. I've completed another course of IRTI on Islamic insurance. And they also have not responded to questions in forum there. But at least at the time there were no technical problems. Thanks for offering this important course, on this important topic. Islamic law is growing in importance, especially financial aspects and deserves just academic study!